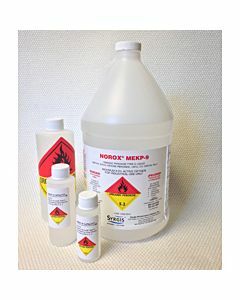 All of our resins are promoted and only require MEKP to harden. 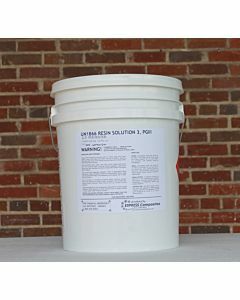 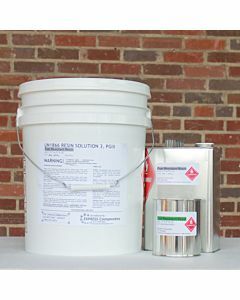 Polyester resins are polyester solids dissolved in Styrene Monomer. 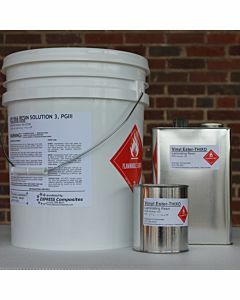 Vinylester resins are epoxy solids dissolved in Styrene Monomer, so they have very similar physical properties to epoxies. 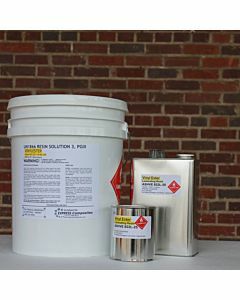 The low viscosity Vinylester, Hetron 922-L25 is excellent for infusion, FDA applications, corvette repair, and many corrosion applications.